Pricing includes digital print one side. Additional cost for second side print. Combination lock add $1.00 per unit. Full colour logo print one side. Combination lock available at $1.00unit. 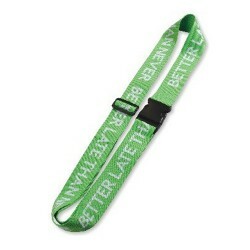 Are you after a promotional luggage strap that stands out from the crowd? 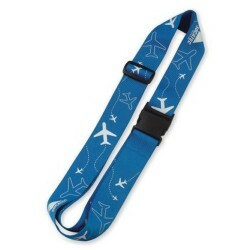 Our Sublimated Luggage Strap gives you the option for a bright photo quality finish full colour logo print. 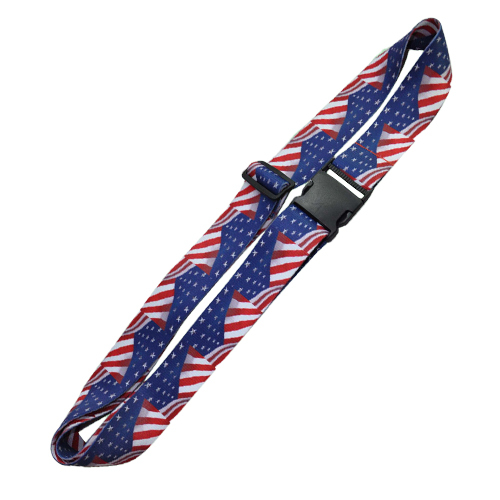 Whether you have customers or staff who are travelling the country or the world, a luggage strap brings an additional peace of mind to ensuring their belongings are safe while in transit. A branded Sublimated Luggage Strap is an easy way to bring attention to your brand without you needing to do a lot of work.